RHP classrooms are rich in materials. 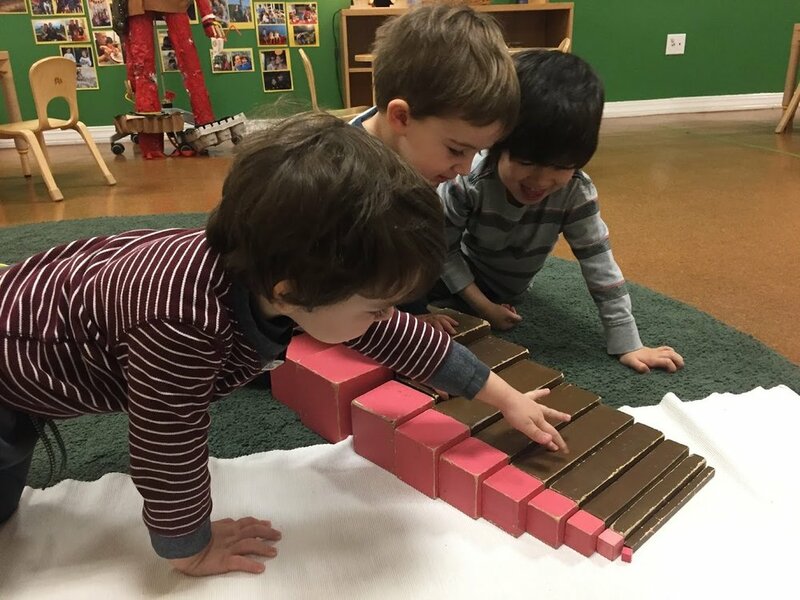 Our belief is that learning is enriched through the exploration and manipulation of open-ended as well as carefully teacher-prepared sets of materials. 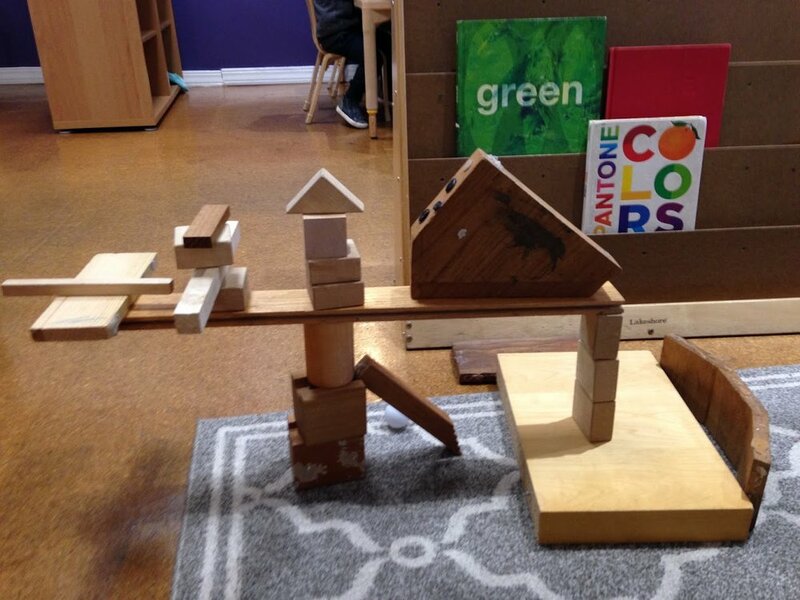 Through their work with materials, children construct knowledge about their world and communicate their ideas through the non-verbal language of building and design. 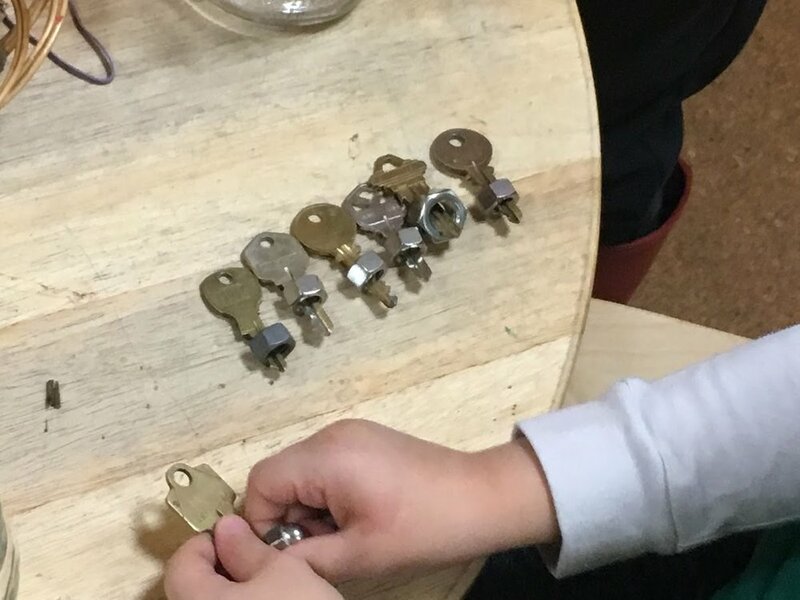 Once children have become comfortable and knowledgeable about the materials available to them, they begin to use these materials in new ways - to experiment, to problem-solve, and to build representationally, using design thinking skills. Opportunities for collaboration abound as children work together with these materials and express ideas as a group. Each RHP classroom has an atelier area where children are encouraged to spend time working with materials that help them develop and express their ideas. 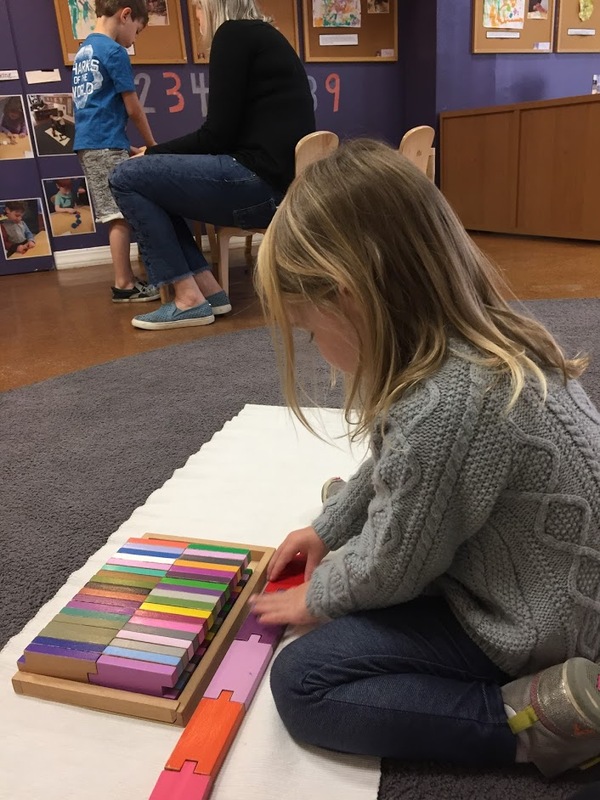 In keeping with the emergent curriculum approach, the selection of materials available in each classroom reflects the artistic interests and goals that the children express. As they begin to represent and explain their ideas, their images fuel the cycle of inquiry that will eventually lead into long-term investigations. 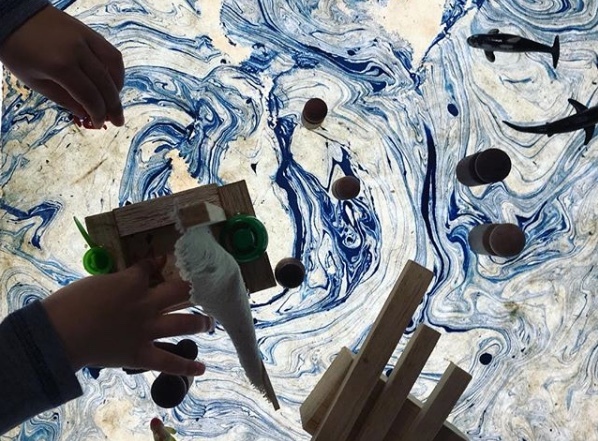 Atelier materials are inspiring and varied, and exploring their properties provides opportunities for children to develop their creativity and sense of aesthetic appreciation. 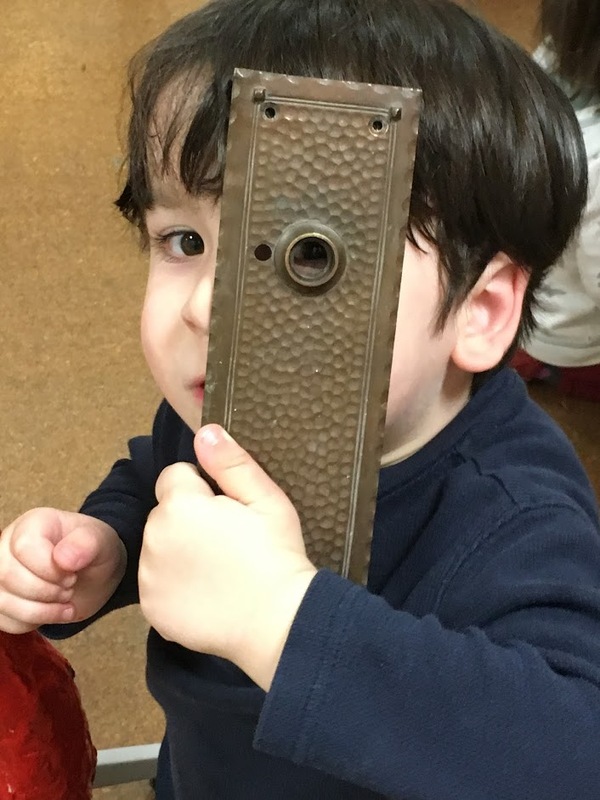 In addition to traditional art materials such as paint, charcoal, crayons, scissors, and glue, we seek out alternative materials - "beautiful things” - that children can arrange, collage, sort and build with. These can include natural materials, such as pebbles, pine cones and shells, which help us explore and honor the natural world in our classrooms as well as man-made materials like buttons, ribbons, caps and corks that are evocative of the ‘adult’ world. The atelier is a dynamic and evolving space, where children are free to explore, experiment and create, and where meaning is understood to reside in children’s processes as much as their products. By their nature, atelier projects often elicit extended interest from the children, and we challenge students to revisit their work, refining their ideas and making changes as their thinking progresses. As their processes become more complex, children develop their design thinking skills by sketching or describing a goal, building, reflecting, and problem-solving with materials. While the atelier is a discreet area in each classroom, the work that goes on there extends outward, supporting learning in the other curriculum areas. 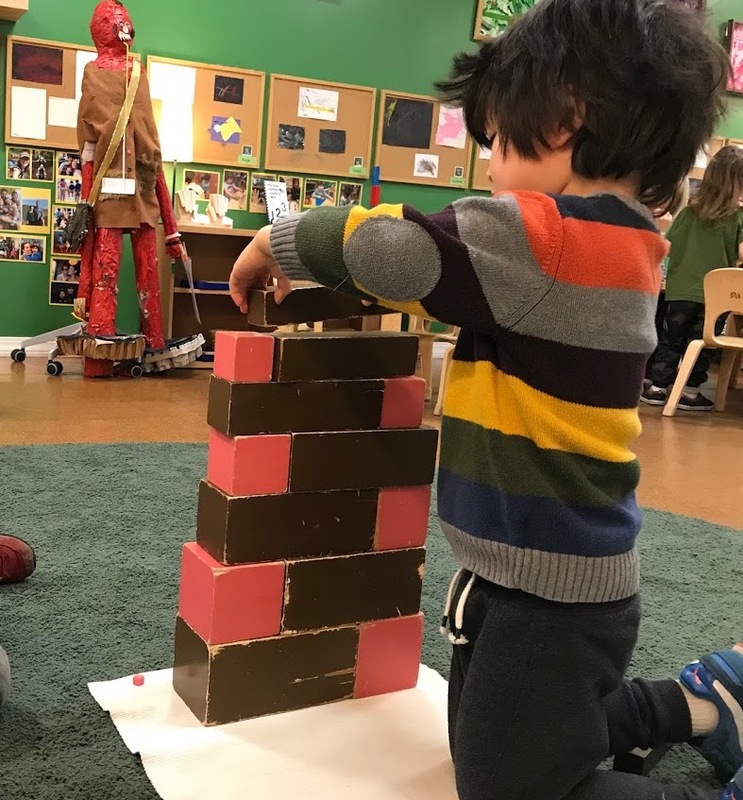 From drawing detailed, representational plans for block structures to comparing the heights of clay sculptures, artistic work and play infuse every day at RHP, and are central to children’s development as learners.